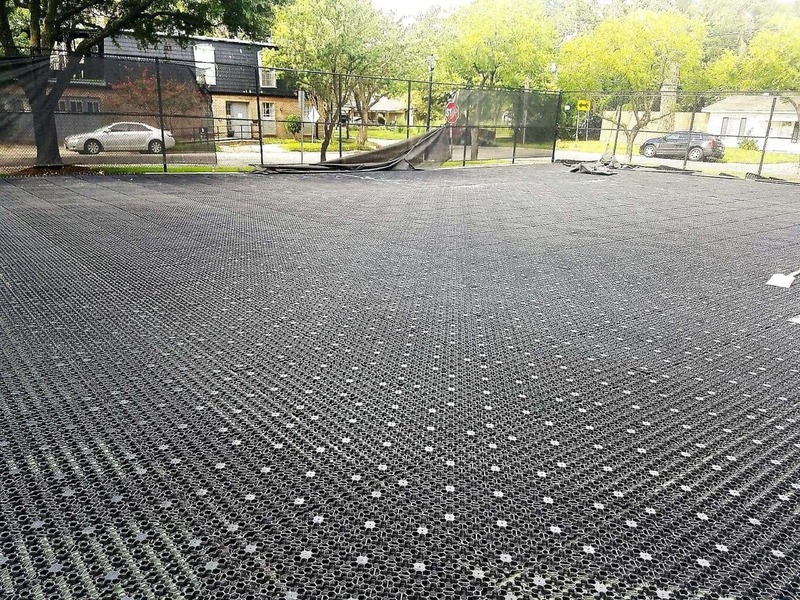 Synthetic Grass AirDrain Drainage Tennis Court Refurb in Houston, TX. Unmatched Vertical and Horizontal Drainage and GMAX Reduction. No other product comes close! First you have to drain the project vertically, AirDrain is 92% air. You can’t suspend your product in the air run water on top of it, and claim a drainage rate that’s ridiculous. Test the drainage product exactly as it is going to be used on the project. Second you have to move the water to the drain horizontally, AirDrain is 92% air. Game over there! If you can’t move the water to the drain what happens, the water backs up and moves horizontally across the top of the turf creating infill migration. Maintenance issues and a project liability issue as the infill is not consistent across the project creating a wide variance in GMAX it’s happening all over the country. AirDrain Drainage brings 100% vertical drainage and 92% air void, unmatched by any other drainage product on the market. By raising the entire profile off the subbase, creating a 1” air void and bringing gravity into play this allows the area to dry quickly and efficiently. The result is a more stable surface area and consistent HIC across the project, All but eliminating infill migration a huge maintenance and inconsistent HIC across the playground (which can drastically effect the safety of the project putting owners in an extreme liability risk scenario). AirDrain’s strength and durability allows it to be used under multiple turf replacements. In a cost value and performance proposition there is only one choice, AirDrain! 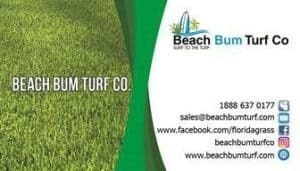 No other product stacks and ships more compactly, reducing the number of trucks and the amount of fuel required to transport to the green roof job site typically to 2 trucks on a 95k sqft. project. Don’t forget shipping costs, AirDrain can’t be beat! We don’t have to ship full pallets ! Installing the AirField System results in a more stable surface area and a more consistent GMAX across the project. AirDrain’s delivers an approximate 14.7% reduction on cement and a 19% reduction on an aggregate base in GMAX. And that reduction and consistency will stay for the life of the field with AirDrain .